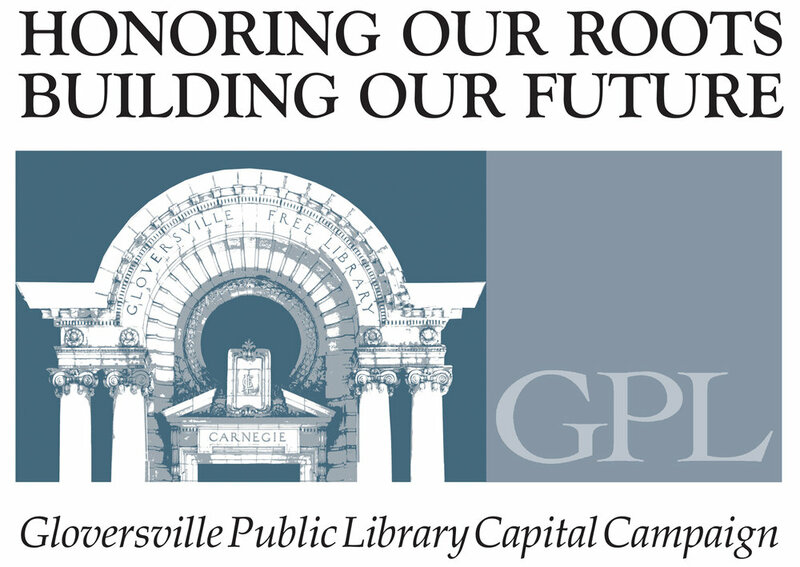 Welcome to the Capital Campaign for the renovation of our beautiful Carnegie Library. After its construction in 1904 the Gloversville Library experienced few upgrades. The original boiler, which is still used, was converted from coal to natural gas in the 1930s. The dual gas-electric lighting fixtures were replaced with all electric. The original front doors and vestibule were removed in 1969. The windows were upgraded in the late 1970s. The roof was replaced in 1993. And an handicap entrance was added for first floor only access in 2005. Today, however, the age of the mechanical, plumbing and electrical systems, changes in library services, and the evolving needs of our community require a full renovation to our historic building. Unlike so many of our downtown buildings, the bones of our Library are strong and solid. The changes we need are very possible. This campaign is raising the money to insure that our library building will serve this community for another 100 years. By renovating, the Library will be a community center for all our patrons and as such, becomes a part of the revitalization of the community as a whole. We have an ambition project but one that is attainable and deserved by our community. To date we have raised over $8 million toward our goal. We have received over $4,600,000 in grants. The bids are in and we are very close to the amount we need. You can help by becoming a volunteer, a donor, and an advocate. "Honoring Our Roots, Building Our Future"
never-failing spring in the desert.